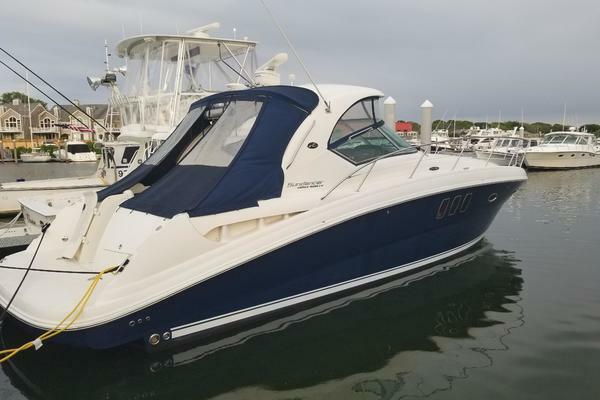 West Florida Yachts would love to guide you through a personal showing of this 27' Sea Ray 270 Sundeck 2005. 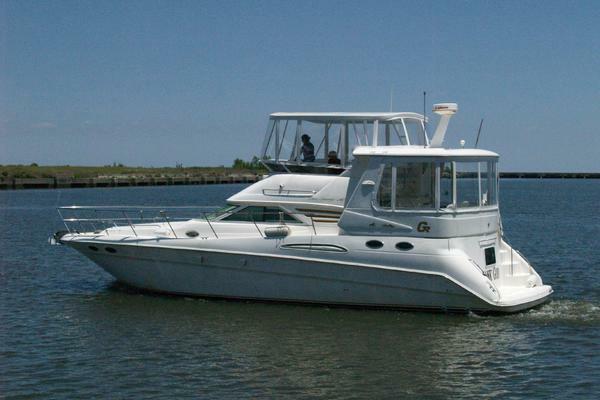 This yacht for sale is located in Alexandria, Virginia and priced at $29,900. For a showing please contact us by filling out the form on this page and we will get back to you shortly! Stepping aboard via the swim platform and transom gate leads to the large cockpit with ample seating, storage, and wet bar/storage area. Fully equipped helm is to starboard with flip up helm seat bolster. Companion seat and head is to port. The cockpit area includes a removable table. The centerline companionway leads to the spacious bow seating area, featuring ample storage and removable table. The head to port includes a porta-potty, opening vent, 12V lighting, sink and storage. Forward in the helm console is a large storage compartment. The engine compartment provides clear access to all servicing points. 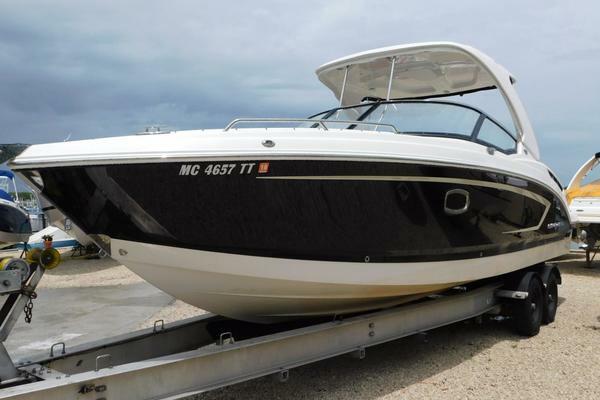 This boat represents a great opportunity at a competitive price.